Janine Pineo: I Saw Something Fine - Or What Is It About This Guy? In polite society, it just isn't done. I certainly was raised to control my emotions, although I suspect I had more of an inclination to not show specific feelings because that would reveal vulnerabilities people could use against me. So you just bottle it up and pull on the mask. 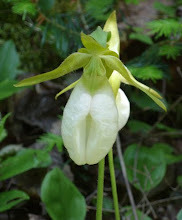 Then there is impotent rage. That is why Guy speaks to me. 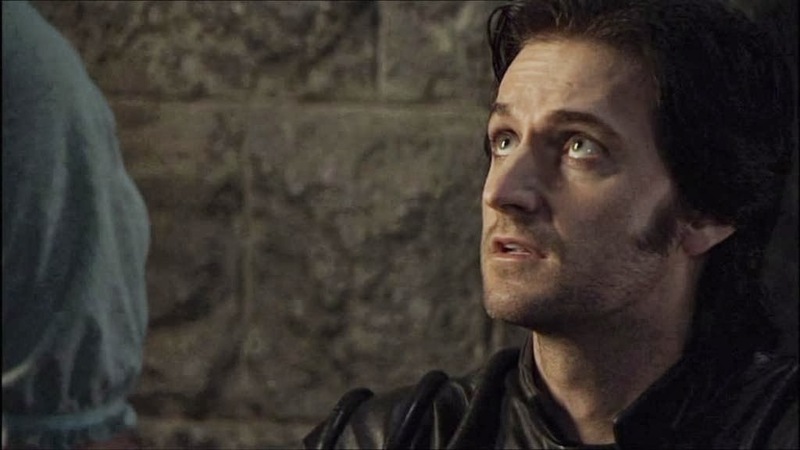 To the uninitiated, Guy would be Guy of Gisborne from the tales of Robin Hood, but not just any Guy. 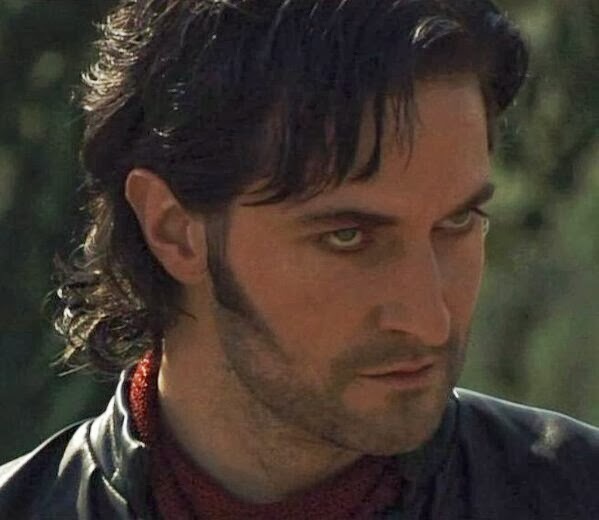 No, this would be the one played by Richard Armitage in the BBC reboot of the classic tale in 2006. In theory, the show was meant to appeal to the youngsters, but it ended up with a following well outside that range. That said, I discovered Guy after I saw "North and South." I was on the prowl for more work by Richard Armitage and decided I would watch his bigger projects in chronological order. In other words, I wanted to watch him grow as an actor. To be completely honest, at the end of the first disc of the first season, I sat there and said to myself: "Can you manage three whole seasons of this?" 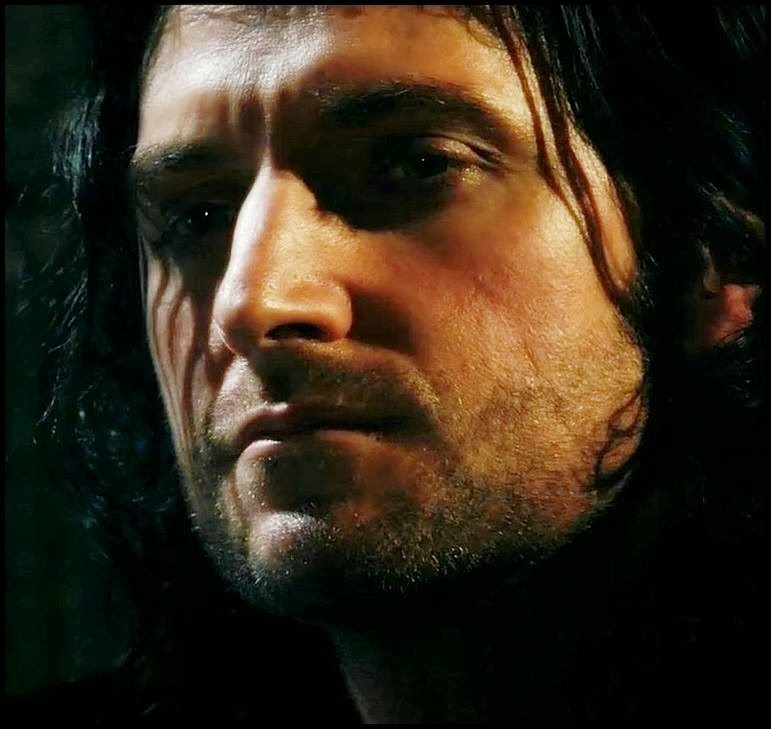 The answer was yes, but only because of one reason: Richard Armitage. In a few short minutes of screen time (sadly, it was "Robin Hood" not "Misunderstood Guy"), he managed to convey a character you didn't want to like but did. This character was caught in a web, surrounded by people who did nothing but lie to him, mistreat him and use him. Oh, well, that hit a nerve. No one cared for Guy. He was manipulated in every relationship. Some of it he was aware of and tried to use to his own advantage (always failing), but some of the manipulation was hidden from him, although the viewer was well aware of it (hence the hate on Marian). He was supposed to be a ruthless character - a machine, if you will, and Richard himself said he wanted Guy to be a like a robot - but there were cracks in the armor. I have spent way too much a lot of time thinking about why Guy appeals to me the way he does.Yes, there is all that black leather and handsome man (along with Guy hair, Guyliner, Guy stubble and a very impressive eyebrow maneuver). But I found myself again drawn to watching Richard's face as he portrayed this character. He shows more relatable emotion in a second on screen than some actors do in an hour. Or a lifetime. Sometimes it is as subtle as the merest flicker of an eyelid. Sometimes it is as obvious as a sniff, a smirk or a sneer - or all three in tandem. Guy became my inner smirk. Feeling used? Guy smirk. Feeling helpless? Guy smirk. Feeling like you are losing everything you ever worked for? Guy sigh. Then smirk. Season 2 Guy was a seething mass of rage after a massive betrayal. And yet that was turned around into Guy recognizing he loved someone more than himself and was willing to sacrifice his life for her. We won't even discuss the finale of Season 2 because I don't think Guy would have done what the writers had him do. Season 3 Guy was something fine. And charmingly wonky for a few episodes. However, it brought yet another version of Guy into being. And Season 3 Guy was a tour de force. He is wonky Guy, scheming Guy, defeated Guy, and ultimately, he is redeemed Guy. I told you, I saw something fine. And if you don't believe me, watch what is my favorite Guy fan video. The song is perfect for Guy and should illustrate my points beautifully. Smirk. Or should I say Smirkitage? Yeah, that. Hmmm...I guess I need to make a Guy badge. I admit to noticing the Guy oversight. He's used to it. And smirking about it. If you can suspend belief that Guy couldn't beat little ol' Robin Hood, then you can make it through the series. Well, that, and you get to see Guy fight his good and bad sides. 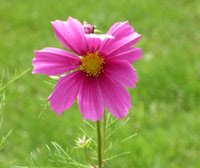 Sometimes it is like a hammer blow, sometimes just a whisper of wind that if you blink you will miss it. 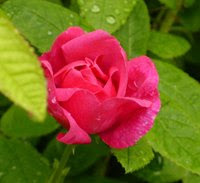 Hopping over here from RAflash - and oh, I love, love, love what you write about Guy. 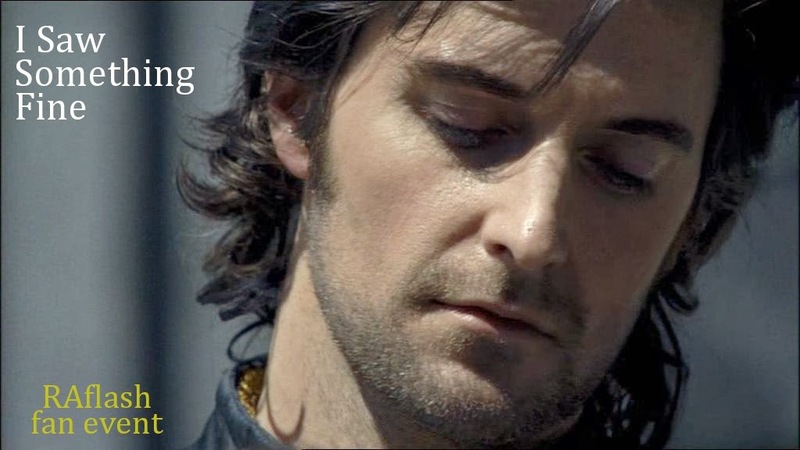 Yes, he *was* a fine moment in RA's development as an actor. I think he is even a bit of a stepping stone towards Thorin. Anyway, thanks for giving Guy his due. I think you've really put some thought into this--- and hence you've truly captured the essence of why Guy is one of Richard's most interesting performances. Thanks for the kind words, Guylty. I agree that one sees a lot of Guy in Thorin. I see shades of all his major roles in Thorin, but probably Guy the most. Thornton second, I think (the family stuff).